ALASKA OUTREACH EXISTS TO FACILITATE SHORT-TERM MISSIONS TRIPS BY CONNECTING CHURCHES, PASTORS, BUSINESSES, AND INDIVIDUALS WITH GREAT MISSIONS OPPORTUNITIES IN THE LAST FRONTIER! "A Cross-Cultural Missions Experience without a Passport!" 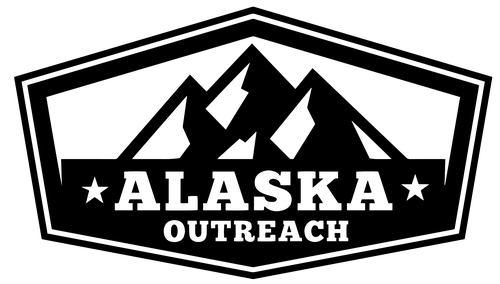 Alaska Outreach invests time and resources in developing ministry relationships across Alaska in order to provide the best possible ministry experience and discipleship opportunity for groups and individuals on all Alaska Outreach projects. We do this while striving to keep the prices as low as possible for everyone. Alaska Outreach is a ministry of True North Church and the Alaska Ministry Network of the Asssemlbies of God.